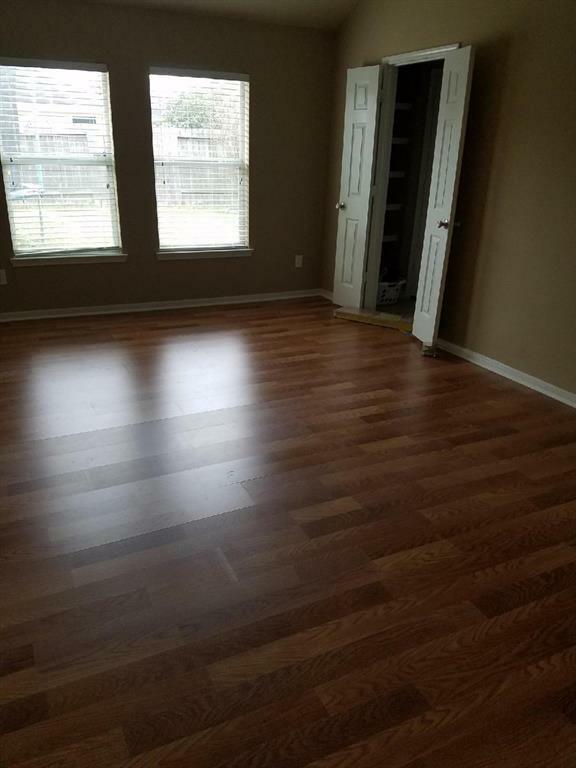 NEVER FLOODED; PRICE REDUCTION! 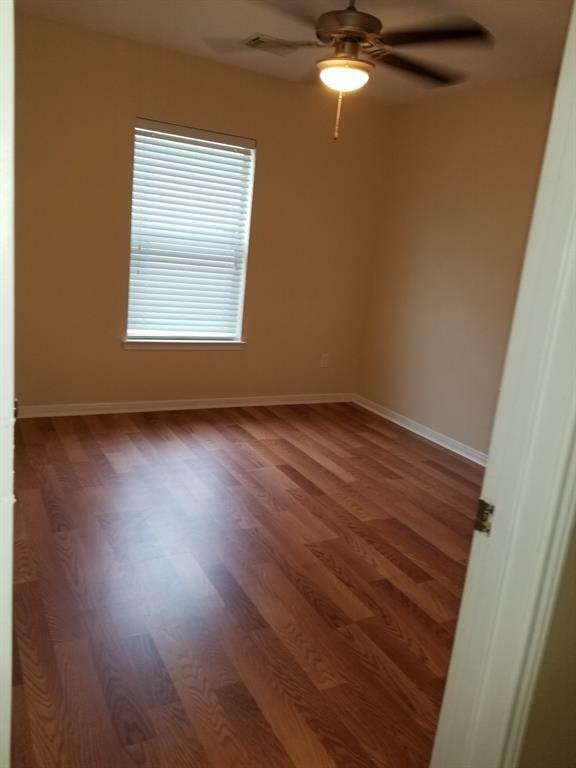 SCHEDULE A VISIT, TAKE A LOOK AROUND, IMAGINE YOURSELF LIVING HERE. 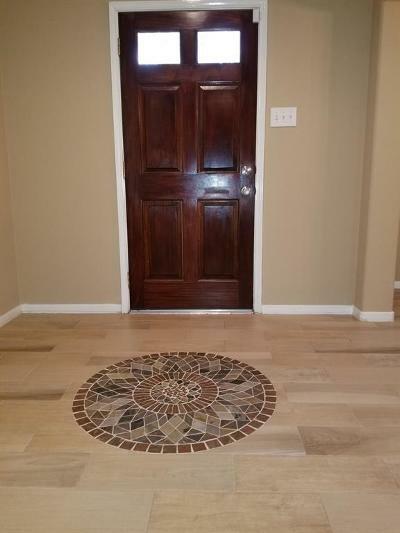 SUBMIT YOUR OFFER! 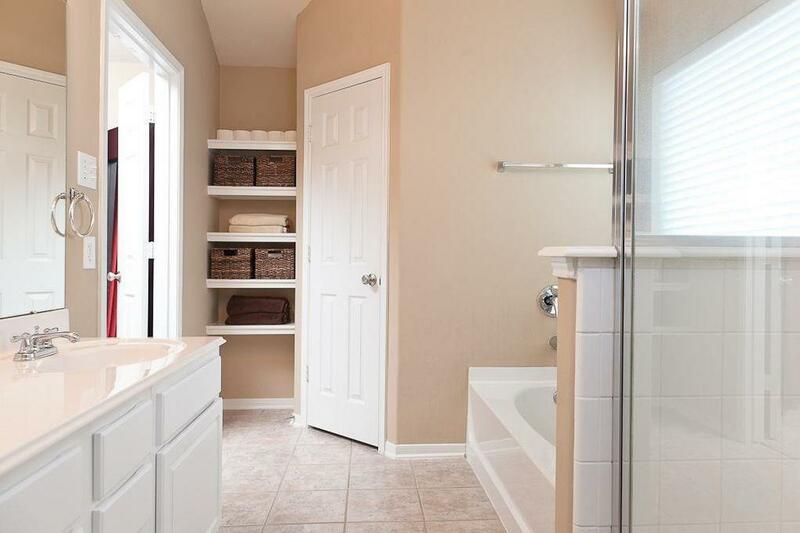 This home boasts with beauty and Style. 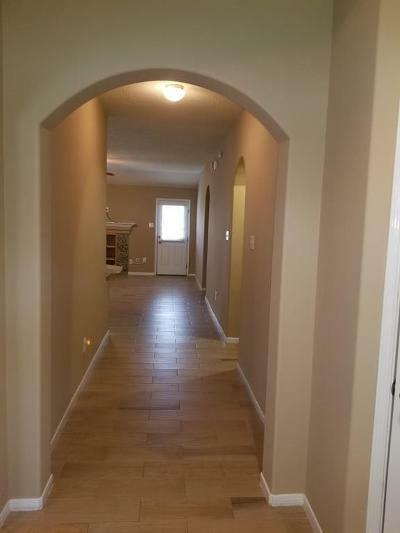 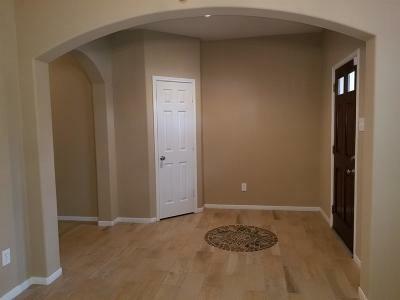 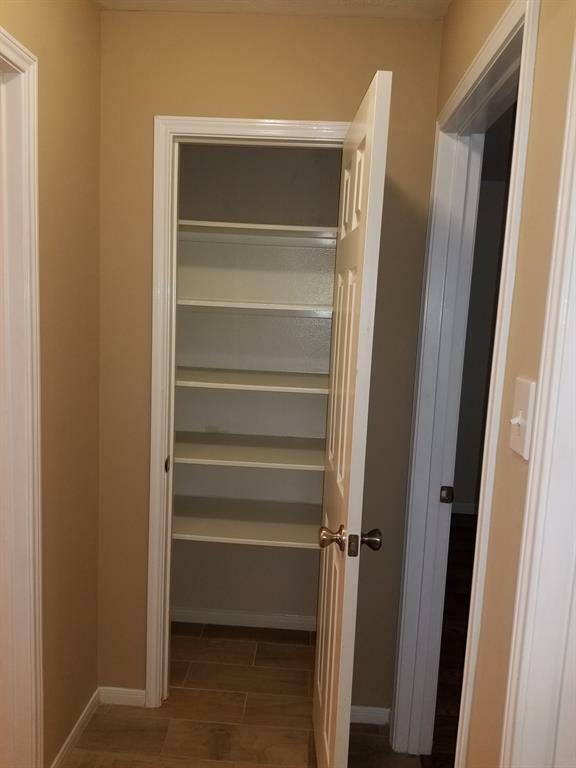 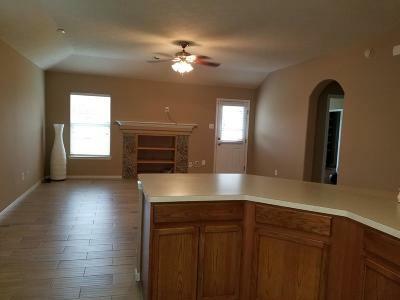 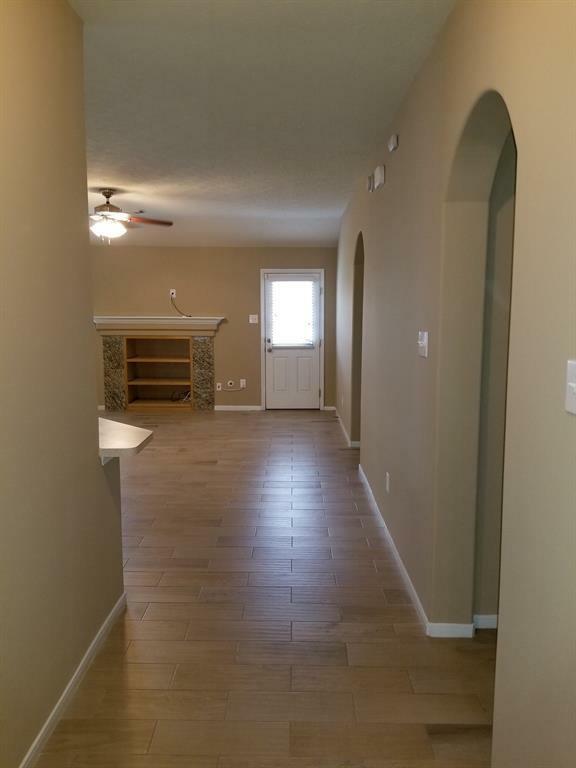 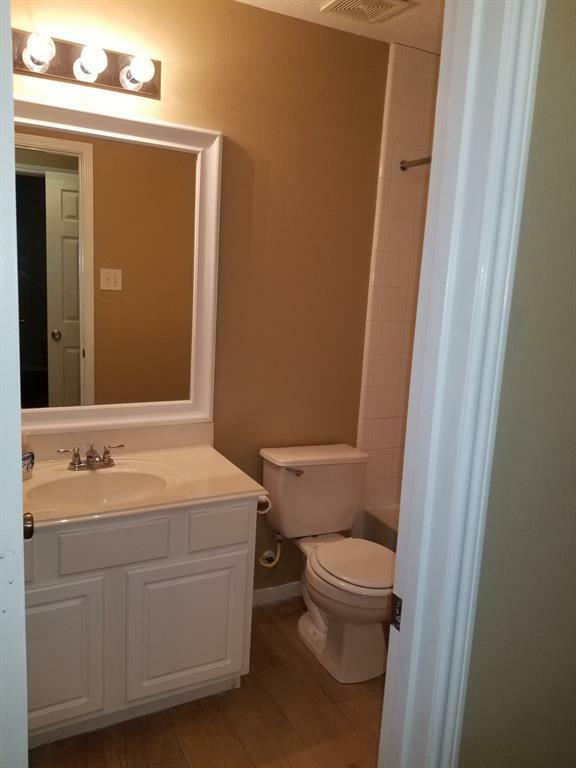 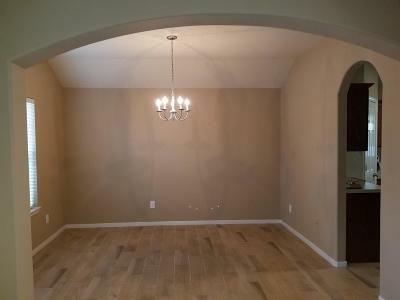 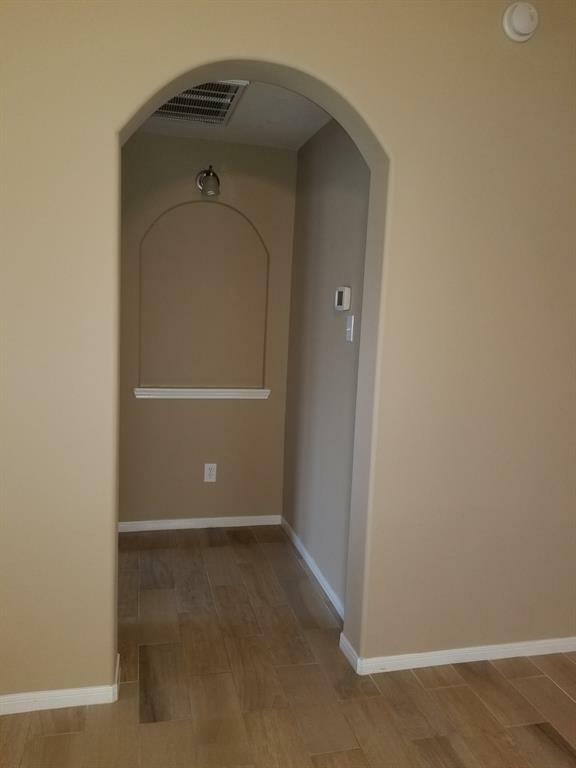 Grand Archways throughout.Upgrades throughout, fresh paint, new ceramic wood look flooring in the entry way, kitchen, living, dining,hallway and bathrooms, laminate wood in all bedrooms.BRICK ALL ON THREE SIDES! 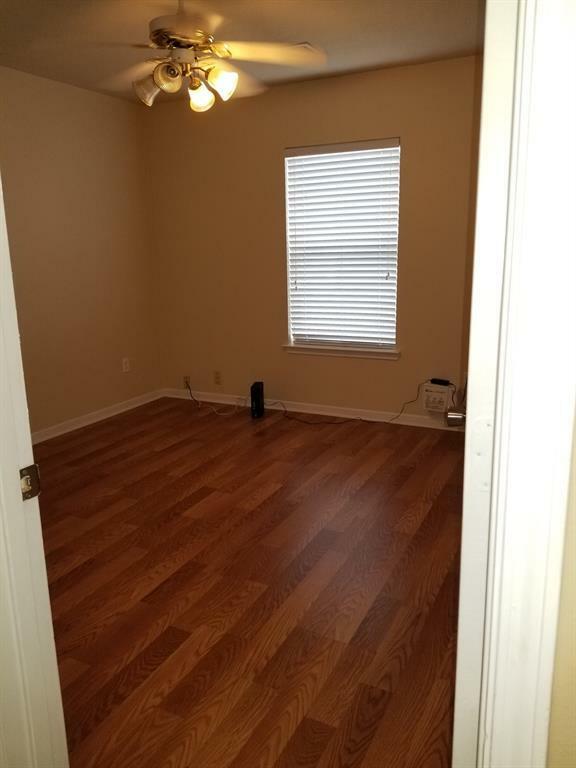 New water heater, newly serviced AC, updated ceiling fans,attic has storage space with great insulation, the home is well insulated which attributes to low electricity bill, gutters and drains added,fireplace is still operable, owner had shelving installed to fit their needs at the time, and it can be easily converted back. 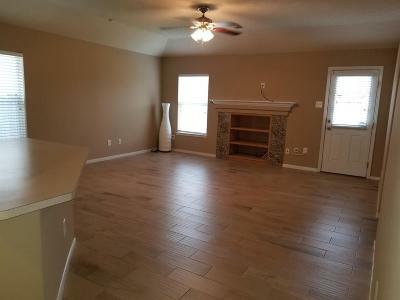 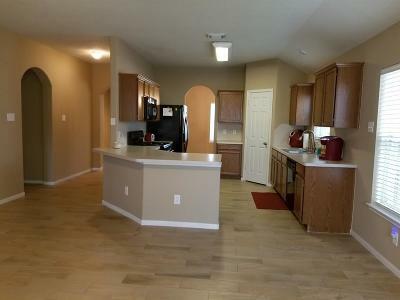 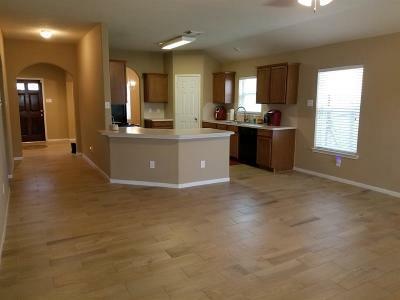 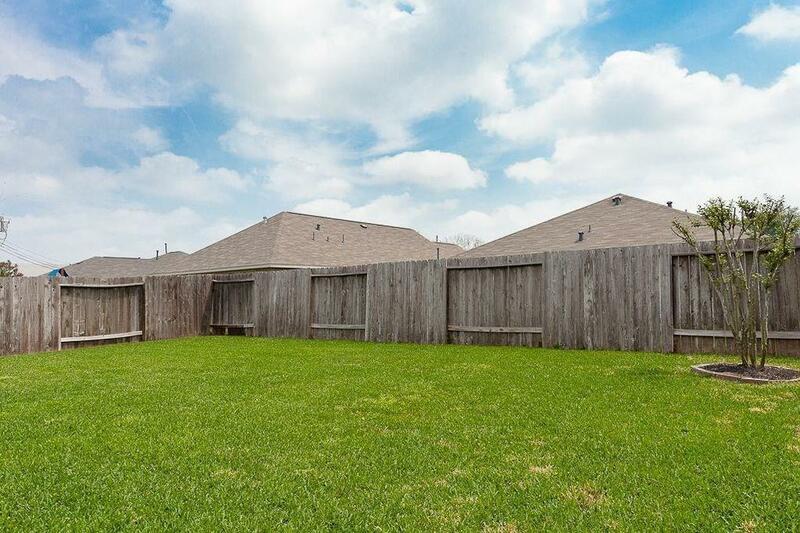 Great neighbors, community pool and playground ,carbon smoke detectors, GE Appliances will stay, Washer and Dryer will stay, New toilets,Alarm system and American Home Shield.CLOSE TO HWY 99, HWY 90, HWY 6, EASY ACCESS TO THE FORT BEND PARK AND RIDE FOR EASY ACCESS TO DOWNTOWN AND THE MEDICAL CENTER. 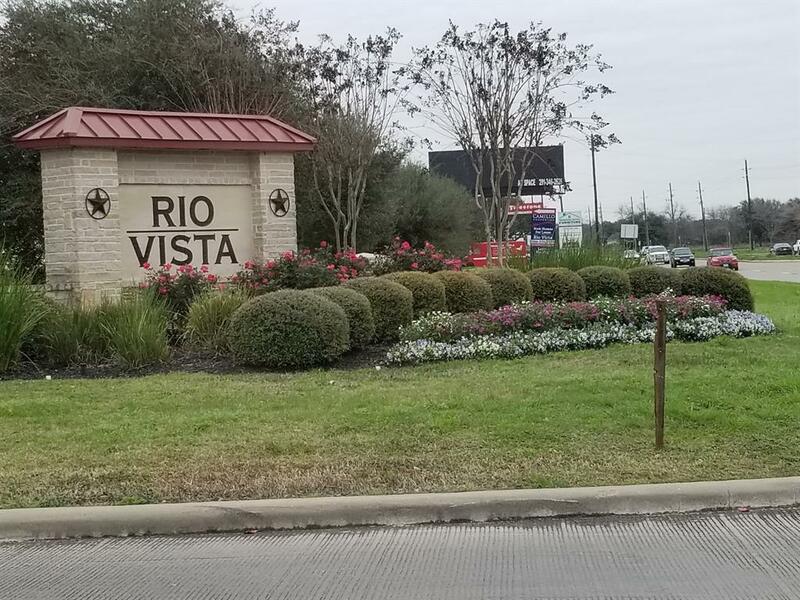 Directions: From Hwy 90, Take Right On Hwy 359, Gown Down About A Mile And The Neighborhood, Rio Vista Is On The Left.